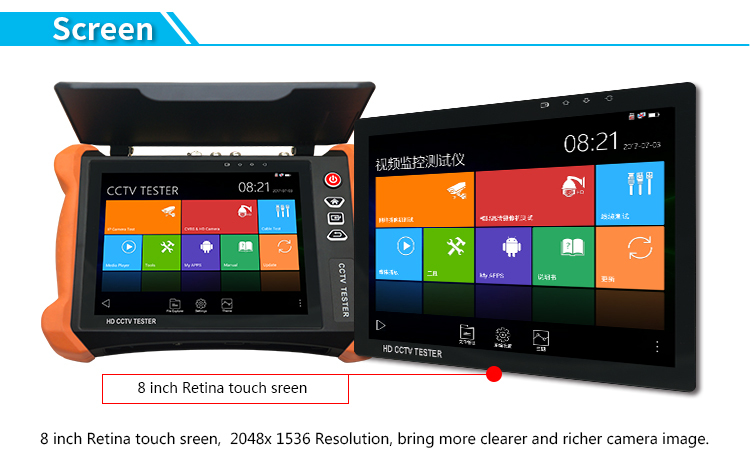 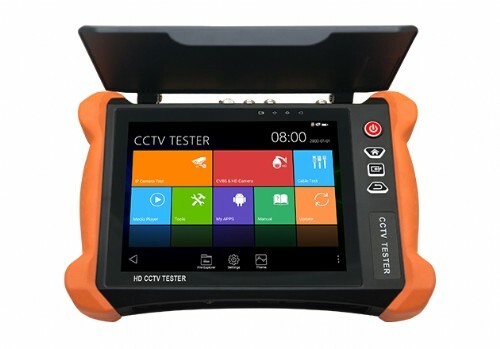 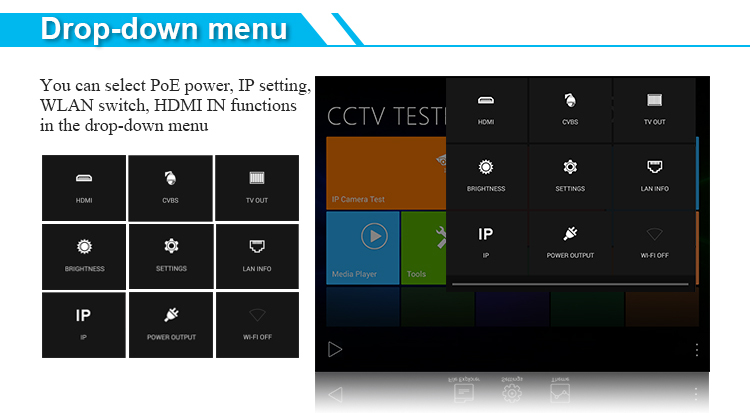 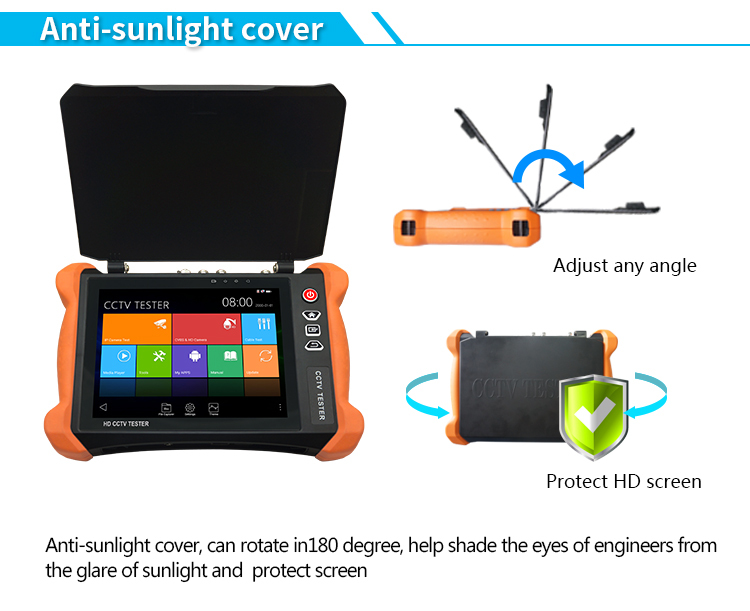 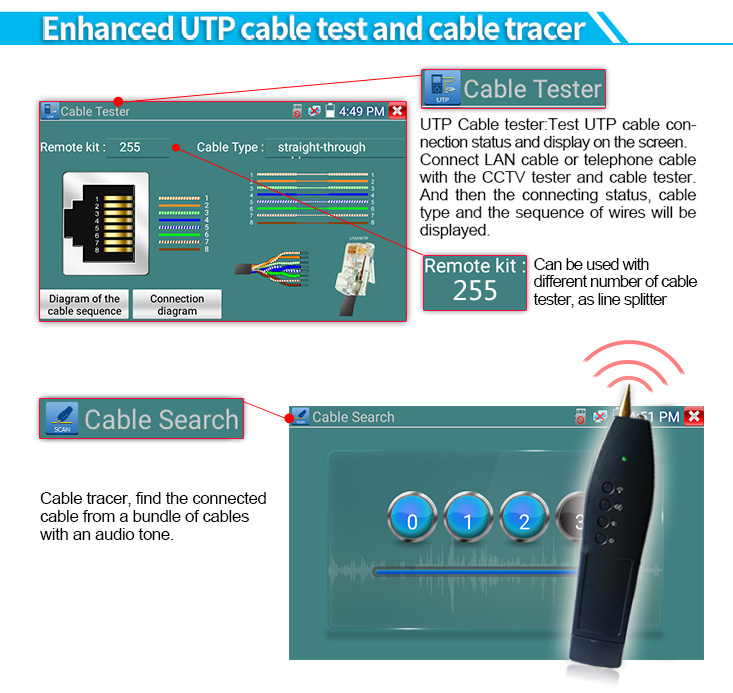 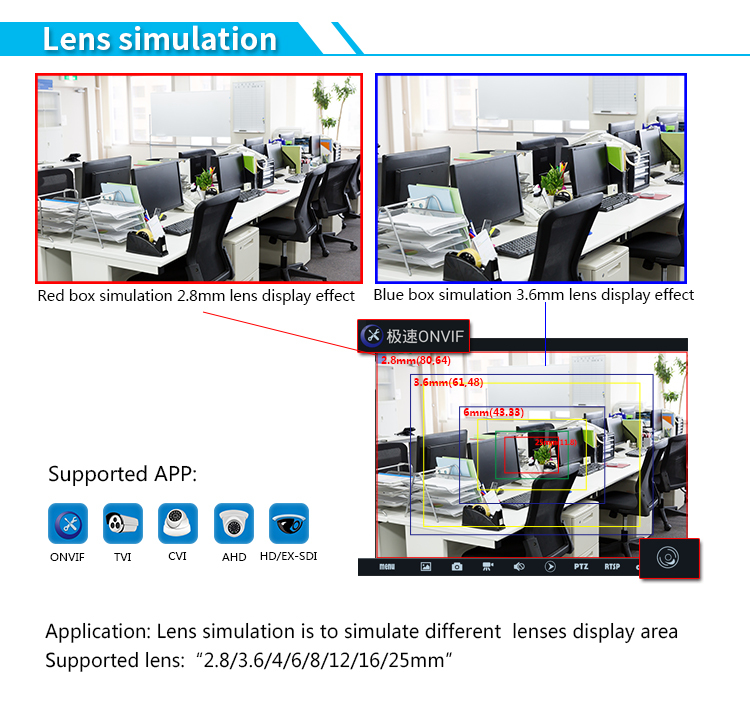 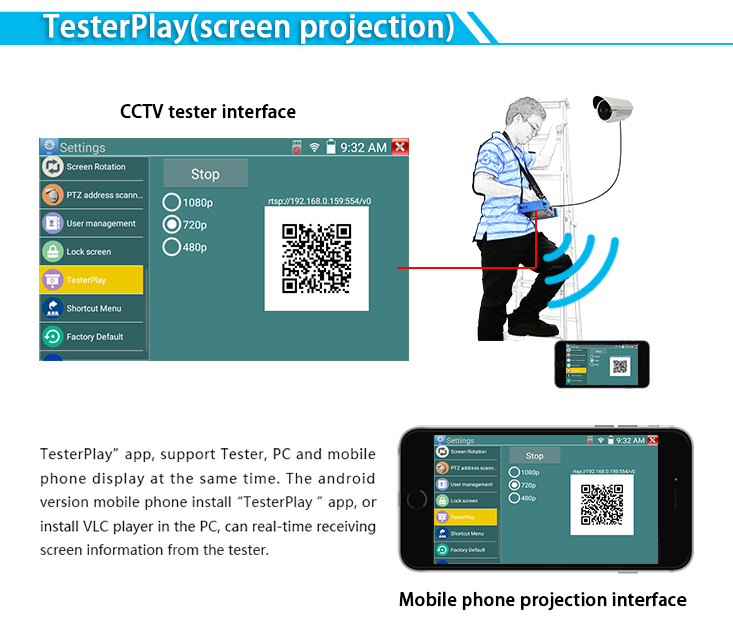 7"TFT LCD HD AHD+TVI+CVI+CVBS Input CCTV Tester, TVI up to 8MP. 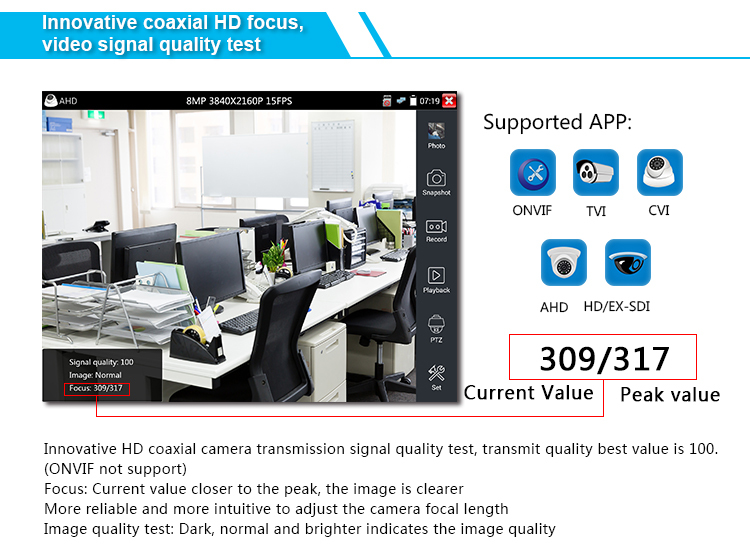 AHD up to 5MP. 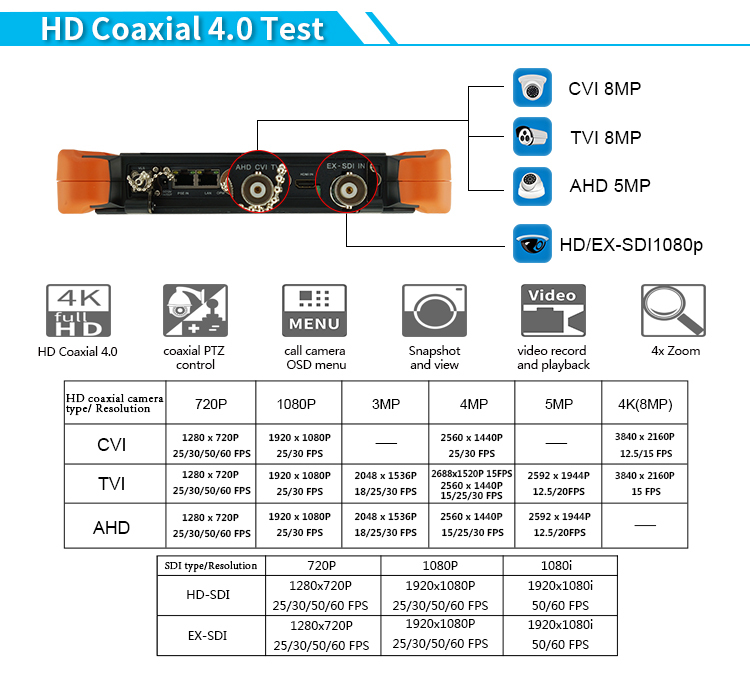 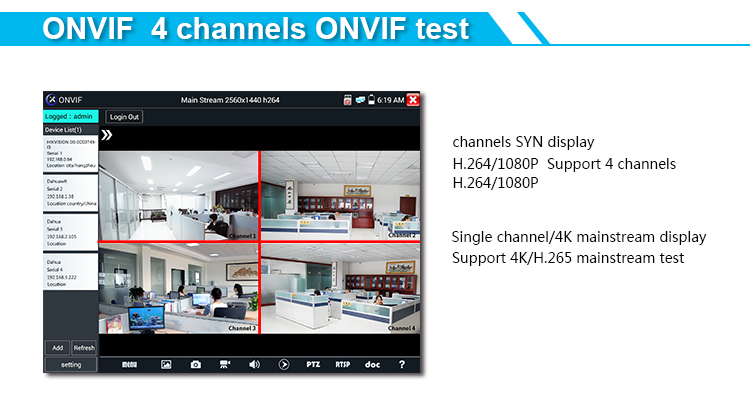 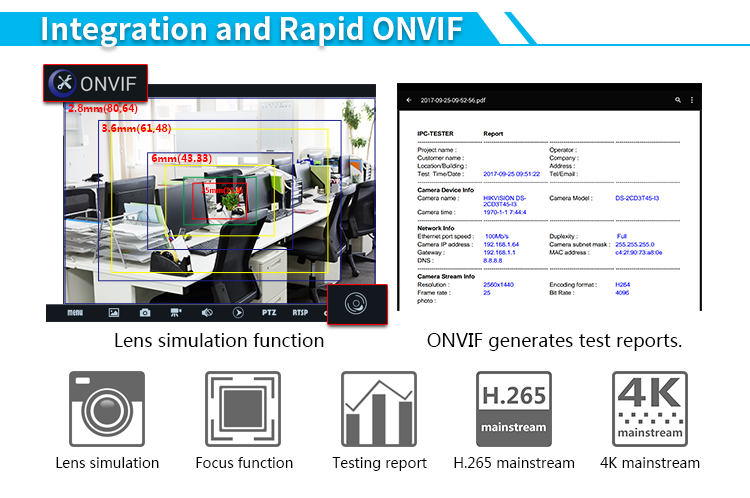 CVI up to 4MP.